Rod has 24 years experience in the Paint and Surface Coatings Industry. Starting his career as a Spray Painter in the Automotive Industry, and later as a Spray Painter and Supervisor for Industrial and Protective Coatings. Rod’s extensive sales experience in the coatings industry, spanning more than 10 years, is underscored by his vast product knowledge and understanding of application techniques. As a representative for several major Paint and Coating brand products, he is able to advise customers with the right equipment and methods of application from both a practical and cost-effective perspective. His hands-on approach is a major benefit to customers, assisting with all aspects of best-practice product selection. He has a strong understanding of products from the 3M and Graco range. Vince is a trained spray painter who completed his apprenticeship with RAAF. He has worked at RAAF bases Australia wide applying coatings to aircraft, which he continues to do as a member of the Air force reserves. 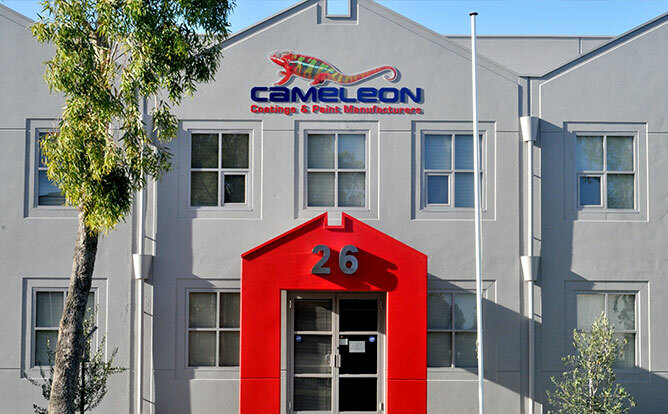 Vince has been with Cameleon since 1994 and uses his extensive experience on a daily basis to help customers with coating selection, tools, best practice application and general information. Colin is an industrial chemist by profession with more than 30 years experience in the coatings industry. Has been involved with formulating Cameleon products since inception. 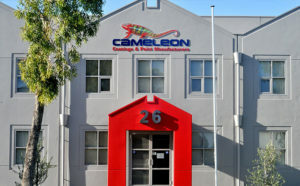 Works with technical, sales and production teams at Cameleon and integrates product development, coating specification, problem solving and technical service between customers and the Cameleon team.